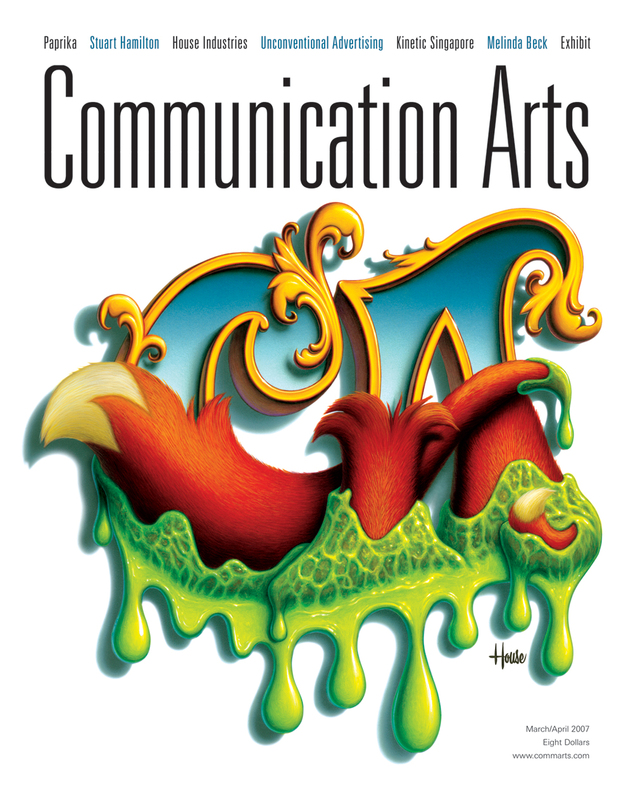 COMMUNICATION ARTS COVER, MARCH/APRIL 2007. ART DIRECTOR. ILLUSTRATION BY HOUSE INDUSTRIES.